 the cottage gals: Matilda Jane Trunk Show! You don't want to miss this one! 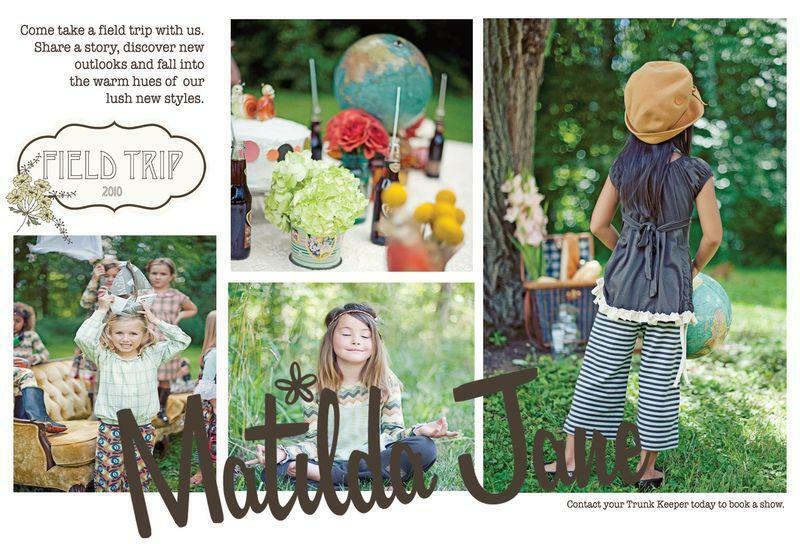 The cottage is hosting a Matilda Jane Trunk Show on Thursday, October 21st, from 6 to 8pm. 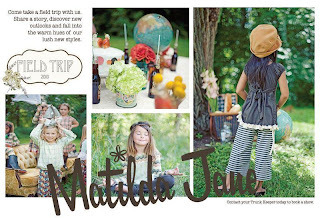 We think the clothes are very bohemian, anthropologie chic for kids and moms. This fun event also coincides with Leesburg's Girls Night Out! A little dinner+a little wine+a little shopping=Not too shabby! Outfits that you won't see "coming and going" on everyone else and the fabrics are like butter against your skin! Do you still have your great selection of ribbons?